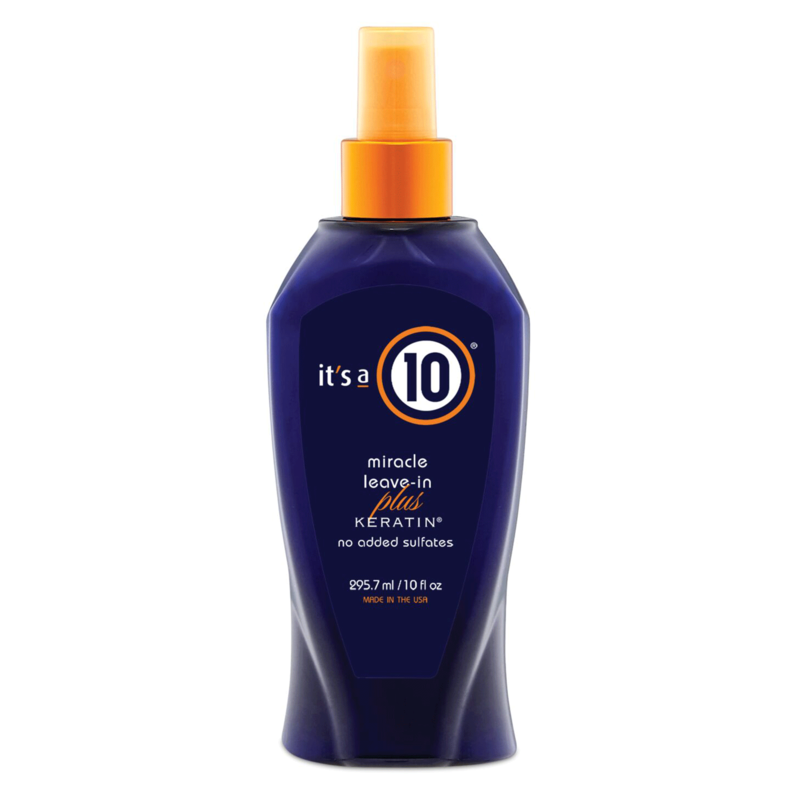 - This leave-in conditioner forms a protective film across the hair, automatically bonding keratin proteins to fully condition hair inside and out. - Closes and seals the cuticles, prolongs keratin treatment results and protects hair against heat, sun and pollution. - Untangles strands, eliminates static, and leaves hair shiny, sleek, frizz-free. Yes, it''s great on natural hair! "I use this on my natural hair (type 3c). Love this! Moisturizes my hair and makes it soft and manageable." "My favorite. Best of the best, and saved my hair."